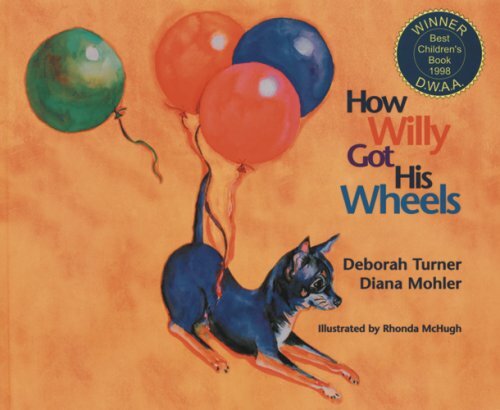 Inspirational story about a little Chihuahua named Wheely Willy. I met Deborah Turner who rescued Willy from euthanasia and her story about Willy really touched me. I wished I had met Willy, but he died in 2009.